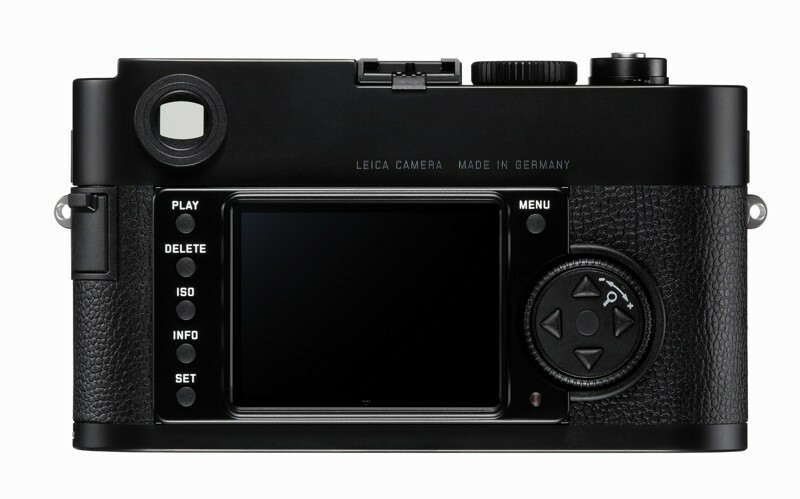 Leica has just announced a camera meant for serious “Monochrome” photography enthusiasts (talk about putting those old sensors to new artistic uses). On a amuck more serious not the camera has a 18-megapixel full-frame sensor, and M-mount if you have any of those lenses at your disposal. 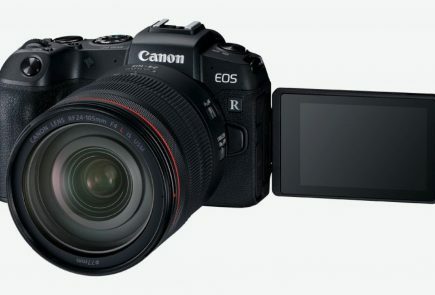 The price is set at just under US$ 8000 (Rs 425,000) without the lenses. 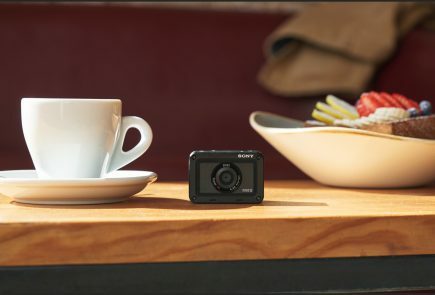 The revolutionary new sensor is capable of outputting one pixel of data for each pixel captured, so the resulting images are incredibly sharp. 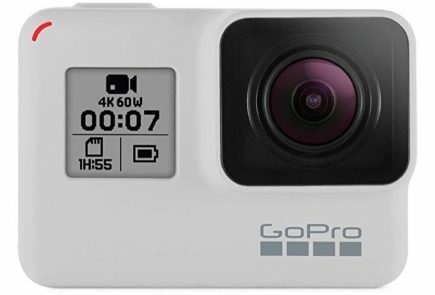 The camera also has incredibly high ISO setting of 10,000, 2.5-inch 230k-dot color LCD, a rangefinder-type optical viewfinder and a 14-bit uncompressed RAW mode with 36MB DNG output. The camera is expected to go on sale in July for US $ 7970, alongside a new Leica APO-Summicron-M 50 mm f/2 ASPH prime lens for $7,195. Ready for some black and whites? At the touch of a button, images captured by the M Monochrom can be converted with characteristic toning effects from black-and-white film photography (sepia, cold or selenium toning). All users need to do is save the image in JPEG format and select the desired toning effect – simply and conveniently, with no need for post-processing. Solms, Germany (May 10, 2012) – Leica Camera AG presents a new milestone in the history of lens construction: the Leica APO-Summicron-M 50 mm f/2 ASPH. With the goal of creating a lens that fully achieves the opportunities offered by high-resolution camera systems, Leica engineers have successfully redefined the limits of what is technically possible. The result is an extremely high-performance lens that sets entirely new standards and currently stands as an exceptional talent amongst the standard lenses of the Leica M portfolio. 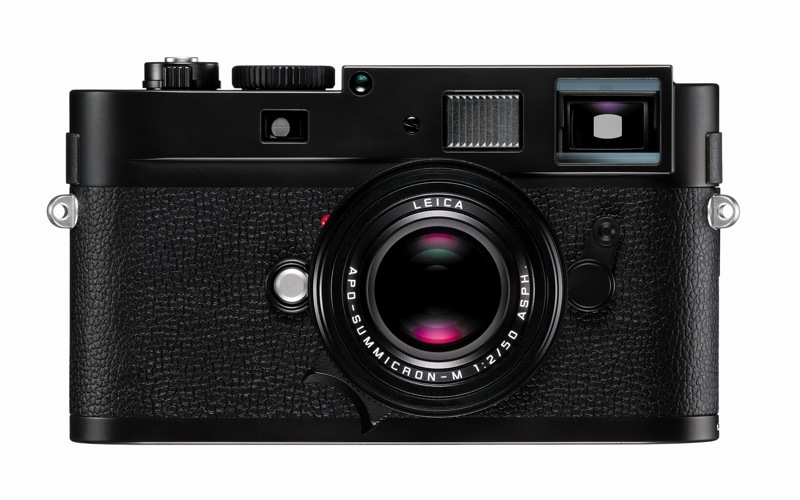 This new reference lens achieves the best test results ever seen in the Leica M-Lens program. The MTF curves of the Leica APO-Summicron-M 50 mm f/2 ASPH. 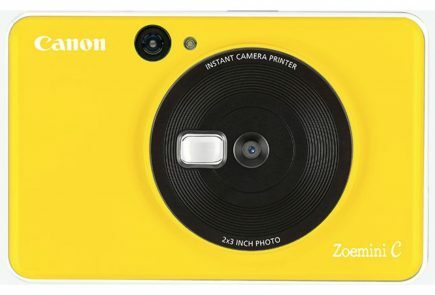 that describe the contrast of fine details and, in turn, the image sharpness, confirm its outstanding performance. Even the finest details are resolved with more than 50% contrast across the entire image field. This previously unattained value confirms the exceptional positioning of this lens. All images captured with the Leica APO-Summicron-M 50 mm f/2 ASPH. in any photographic situation show extreme sharpness and resolution of details from corner to corner of the image. Additionally, the apochromatic correction of the lens minimizes chromatic aberration on sharp edges to ensure natural rendition of every detail. As a result, photographers benefit from the best possible reproduction results at any print size. The outstanding performance of the Leica APO-Summicron-M 50 mm f/2 ASPH. is founded on the perfect interaction of all its design and construction parameters, from optical calculation and choice of materials to the sophisticated and elaborate manufacturing and finishing of the lens. Together with more than 150 years of experience in the design and construction of optical instruments, Leica’s reputation as the manufacturer of the world’s best lenses is once again emphasized. The new design of the Leica APO-Summicron-M 50 mm f/2 ASPH. 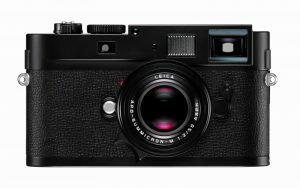 is based on the optical design of its predecessor that has been on the market since 1979 and is the oldest lens represented in the Leica M portfolio. 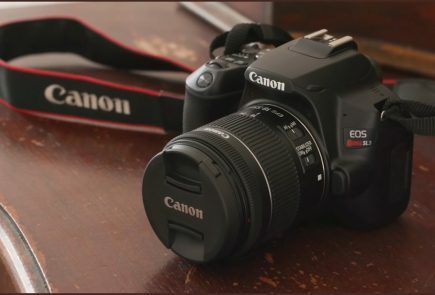 The classical specifications, 50 mm focal length and a maximum aperture of f2, offered an ideal starting point for further development. As such, Leica’s expert lens designers were able to concentrate exclusively on the improvement of imaging quality within these standard specifications. 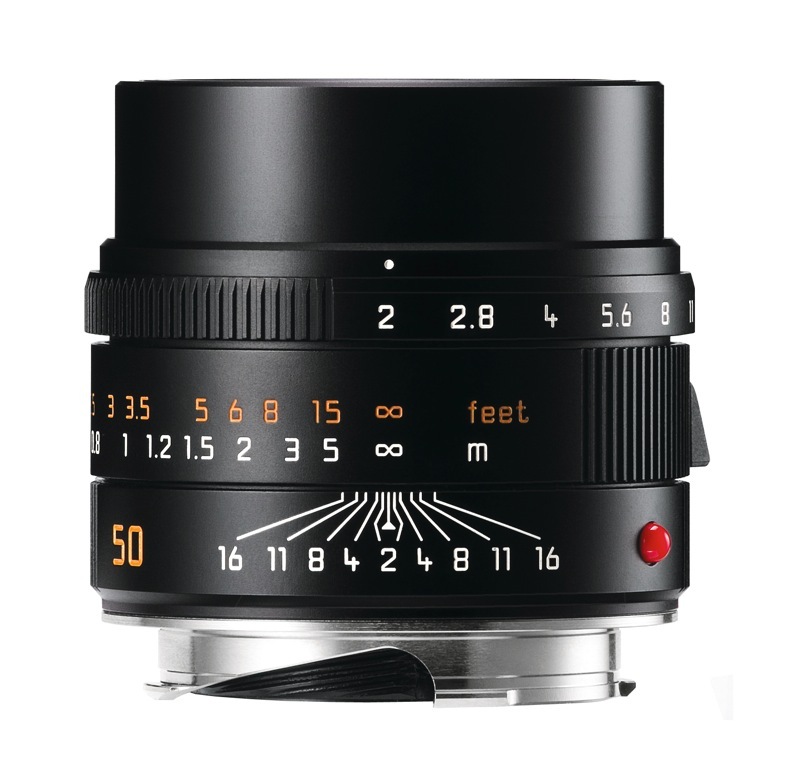 In its optical design, the Leica APO-Summicron-M 50 mm f/2 ASPH. 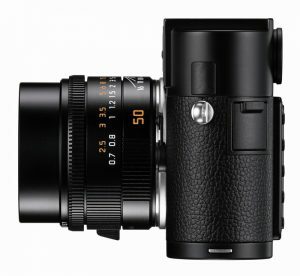 is oriented on particular features of the Summilux-M 50 mm f/1.4 ASPH. and the Summilux-M 35 mm f/1.4 ASPH. lenses. 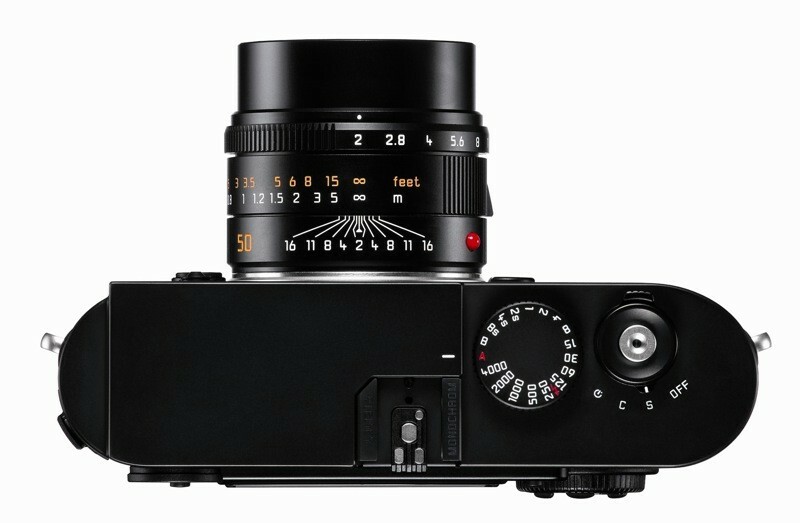 For instance, the Leica APO-Summicron-M 50 mm f/2 ASPH. also incorporates a floating element. 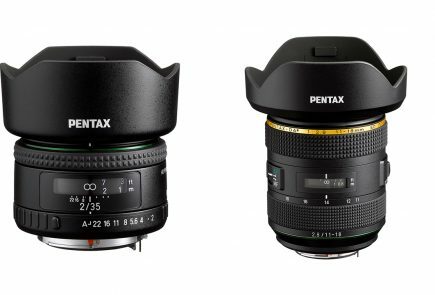 The lens group behind the diaphragm is designed as a floating element that changes its position relative to the front group during focusing, ensuring that the lens achieves outstanding imaging quality throughout its focusing range, including at closer focusing distances. The realization of the apochromatic correction of the Leica APO-Summicron-M 50 mm f/2 ASPH. involved the use of specially formulated glasses based on original developments from the former Leitz glass laboratory. The use of such glasses requires great effort and many years of experience. As a result of the consistent advancement of optical processes, working with these high-quality glasses has been refined to such a fine art that they are integrated in the best possible quality into Leica lenses as evidenced today in the Leica APO-Summicron-M 50 mm f/2 ASPH. 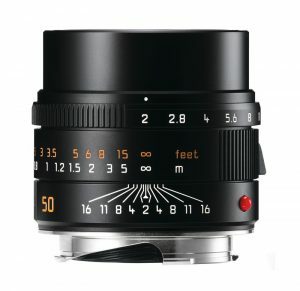 As a particularly reliable product with enduring value and made in Germany, the Leica APO-Summicron-M 50 mm f/2 ASPH. is manufactured from only the best materials and is assembled in an elaborate process completely by hand at Leica’s factory in Solms. The combination of cutting-edge technologies and painstaking manufacturing procedures guarantees the consistently excellent quality of every single Leica lens. 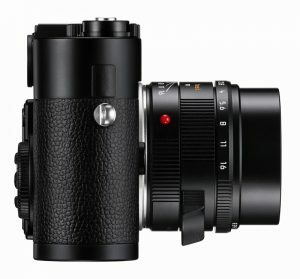 The Leica APO-Summicron-M 50 mm f/2 ASPH. in black finish will be available from Leica dealers including the Leica Store Washington DC from late July 2012.